Eye catching metal driveway gates look amazing in any space. 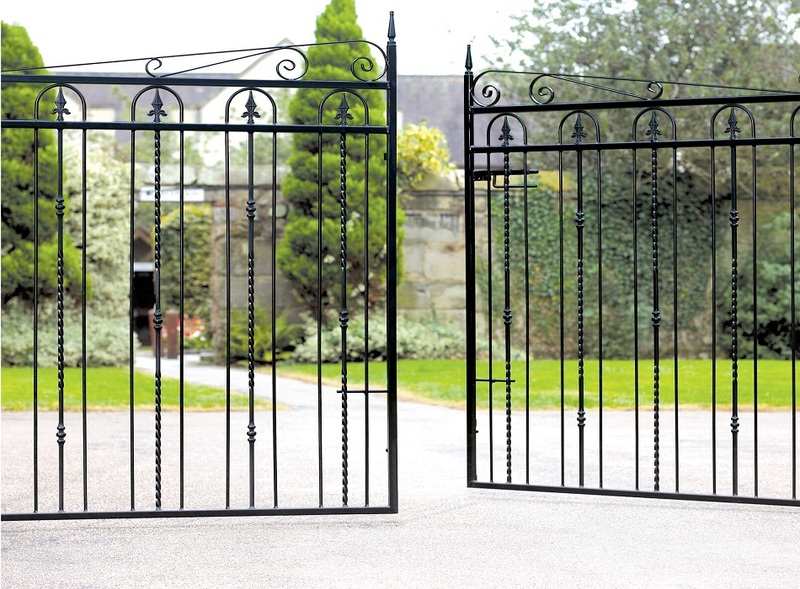 The magnificent Windsor metal driveway gates are manufactured in a traditional wrought iron style that will add charm and character to the entrance of any property. 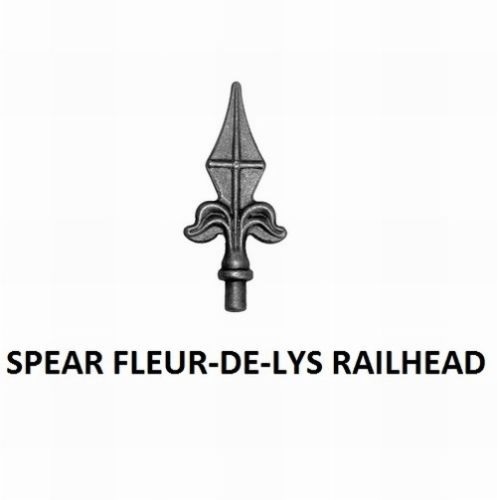 Manufactured in the UK using high grade steel components the Windsor gate design features a number of decorative elements such as spiral infill bars, fleur de lys finials and large scrolls to create a visually pleasing overall appearance that is sure to impress. Individual style creates a bespoke appearance. 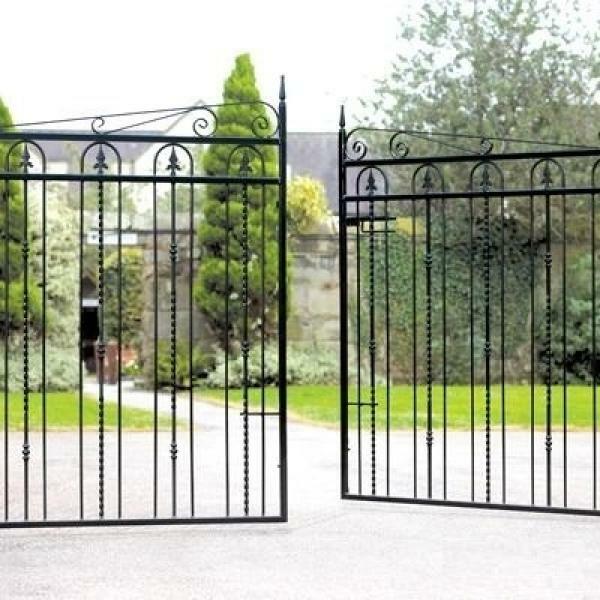 Wrought iron style gates are manufactured in the UK to high standards. Fitted with a variety of decorative scrolls. Constructed with 25mm x 25mm mitred box section metal frames and 12mm infill bars. Windsor metal driveway gates have a factory applied black primer finish and must be painted before the are installed. 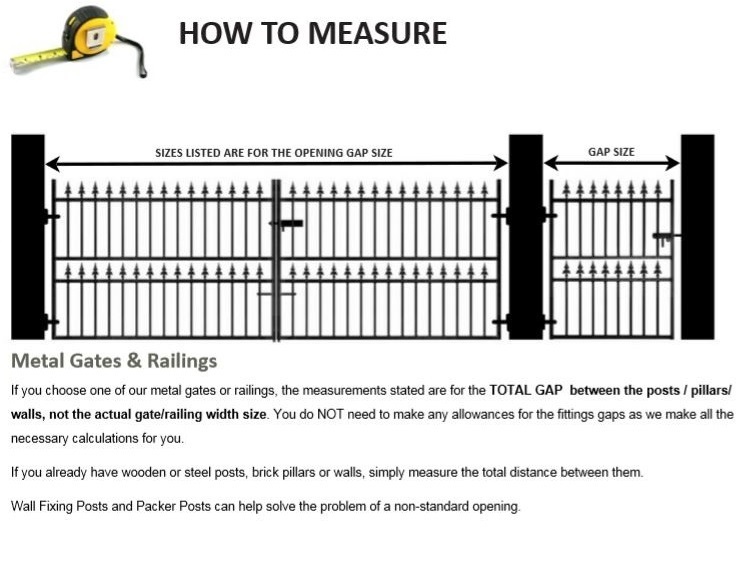 Looking for more information prior to ordering a set of Windsor double driveway gates? Read the easy to understand measuring guide for help with sizes or refer to the FAQ`s for general queries. To find out more information about these options or accessories please call now on 0844 804 5577, email sales@gardengatesdirect.co.uk or fill in our enquiry form.